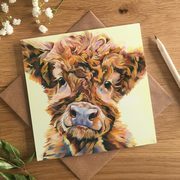 A highland calf fridge magnet. 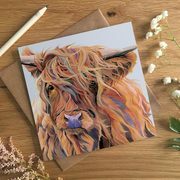 A great little gift or a brilliant hint for a larger gift! Ted's still every bit as cute in miniature.